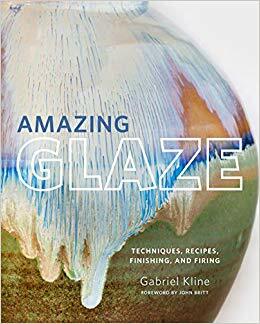 Ceramics Monthly, Collaborative Companions, by Eric Botbyl and Justin Rothshank, pgs 47-9 and glaze end notes page… Originally published in March 2019 issue of CM, Copyright, The American Ceramic Society. Reprinted with permission. 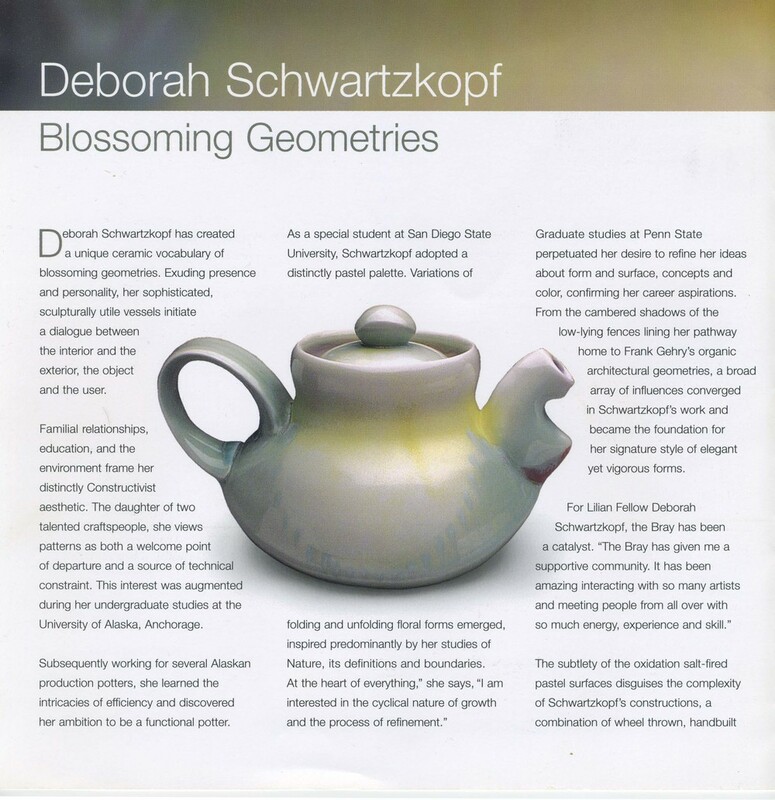 2019 Ceramic Arts Yearbook, Deborah Schwartzkopf: Ceramic Artist of the Year, Originally published in 2018 supplement to the October CM & PMI, Copyright, The American Ceramic Society. Reprinted with permission. Ceramics Monthly, Waste into Want, May, 2017, Originally published in May 2018 issue of CM, Copyright, The American Ceramic Society. Reprinted with permission. Ceramics Monthly, Build or BUST!, Originally published in Jan 2018 issue of CM, pages 38-44 Copyright, The American Ceramic Society. Reprinted with permission. Pottery Making Illustrated, The Cat's Meow, Originally published in Pottery Making Illustrated, Sept/Oct, 2017. http://potterymaking.org. Copyright, The American Ceramic Society. Reprinted with permission." 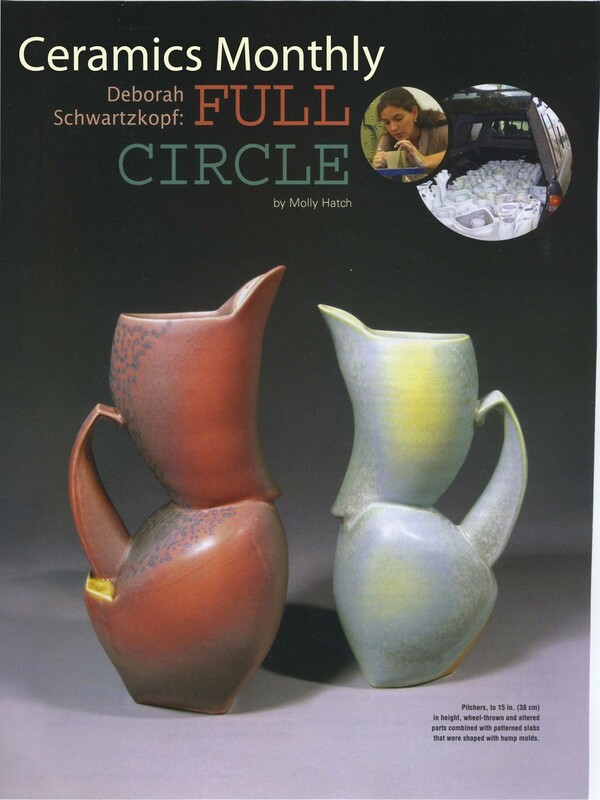 Ceramics Monthly, February, “Up Front” pg 20.